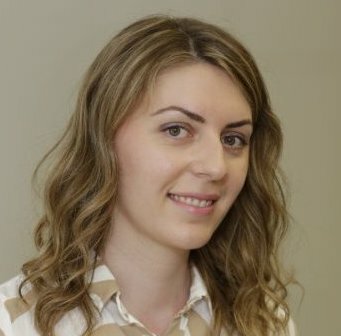 Ivana Tomic is a Research Associate at Imperial College London. She received her PhD in Control Theory from City, University of London in October 2016. Guest Post: How can a wireless sensor network be secured without impairing the performance and behaviour of the network?